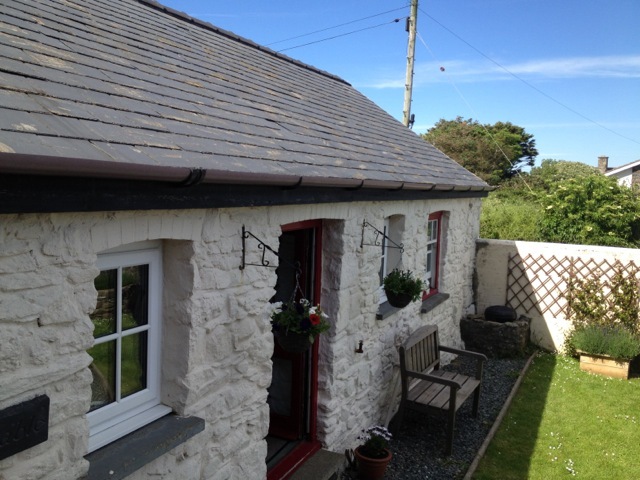 We still have a couple of the cottages available for Easter week. 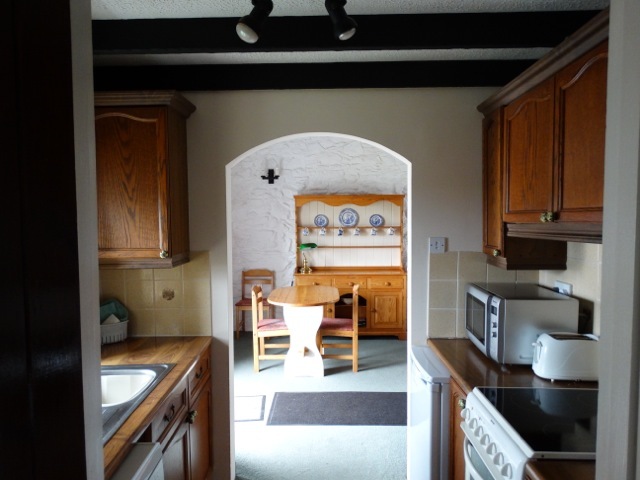 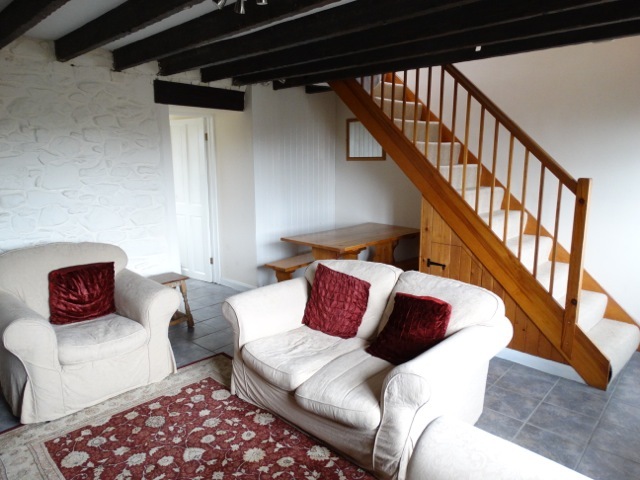 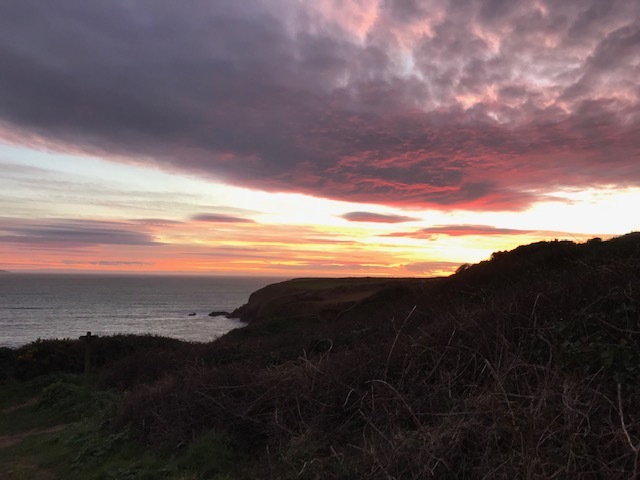 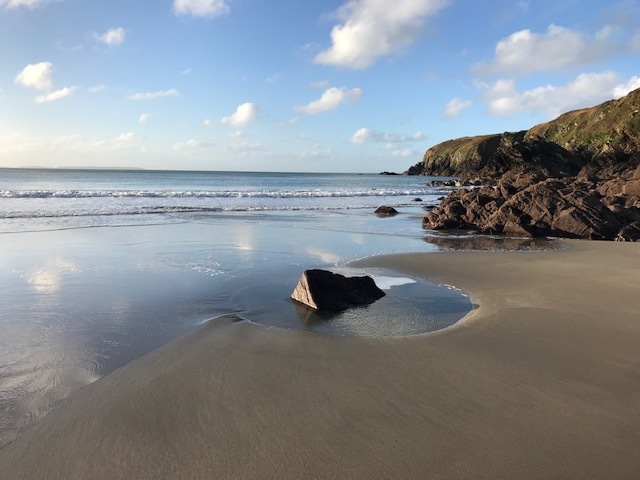 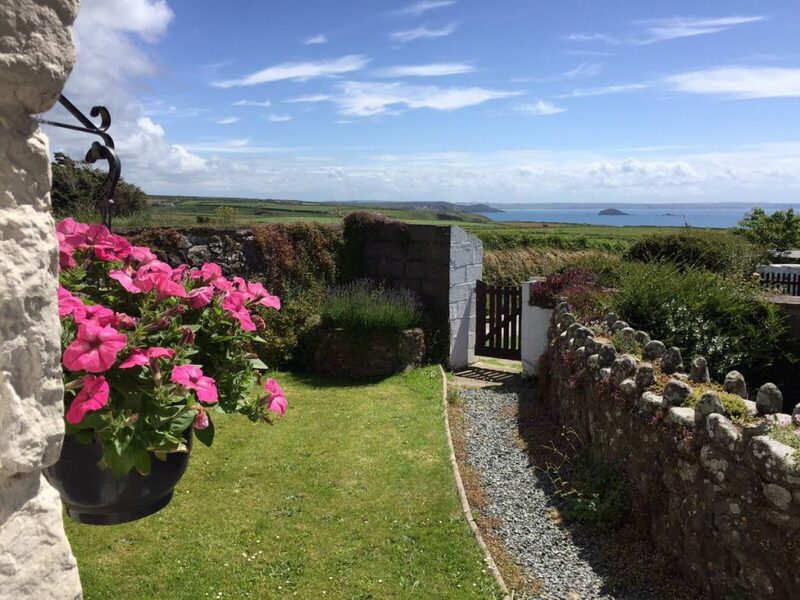 If you are looking for a lovely characterful cottage; a 2 minute walk from the coastal path and the beach, take a look at the ‘cottages page’. 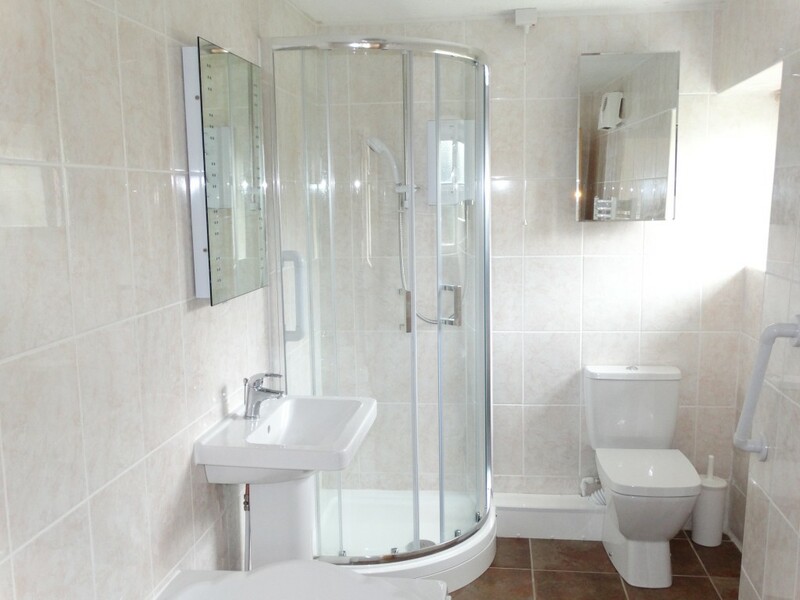 Click on the book-now tab to find out availability, prices and to make a booking.